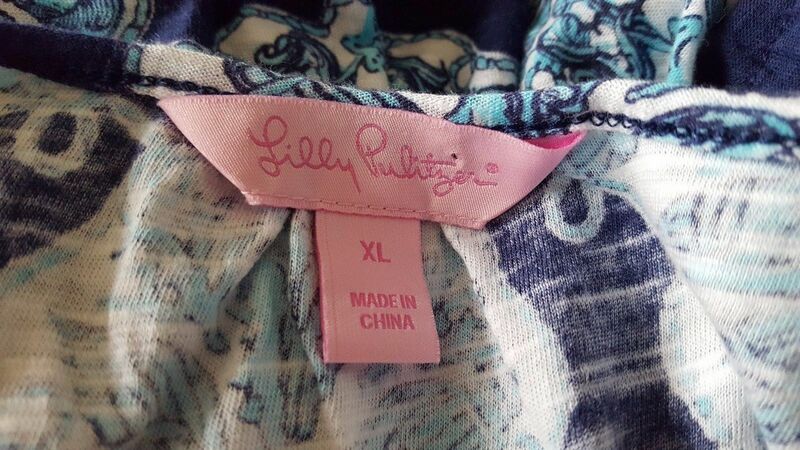 Lilly Pulitzer became a major fashion designer in the 1960s. She and her husband ran a juice stand in Florida and she asked a dress makers to sew her something that wouldn’t show those bright colored fruit stains so badly. And that was the start of the gorgeous, happy prints of this brand! I almost always pick up Lilly Pulitzer items when I find them, but not all of them sell this well. I attribute the bidding to the right time of year and the right size (this was an XL). 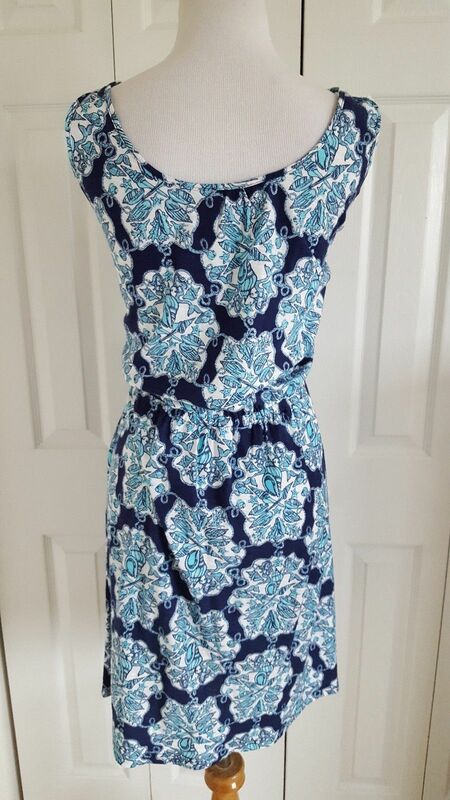 Do you have any Lilly Pulitzer dresses in your closet? Share below! 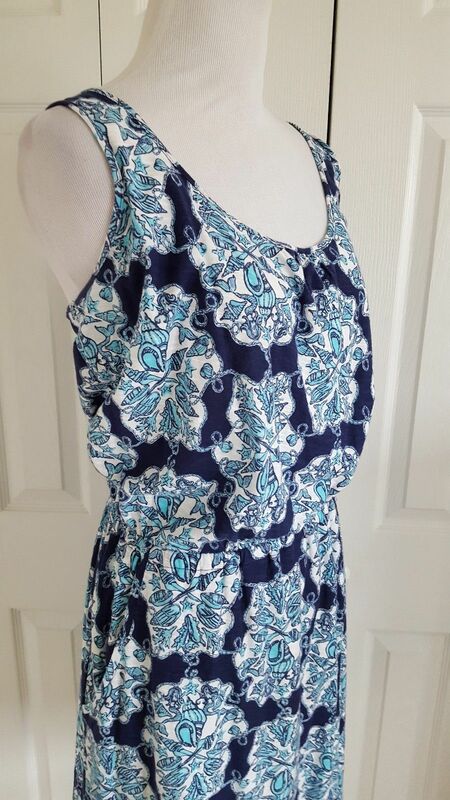 Separator image Posted in ebay, fashion, resale, thrifting and tagged with fashion, lilly pulitzer, reselling, style.